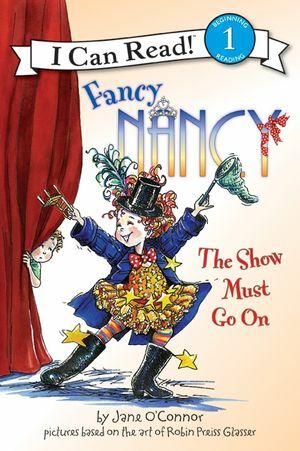 Fancy Nancy and her class are going to see The Big Bubble Show! 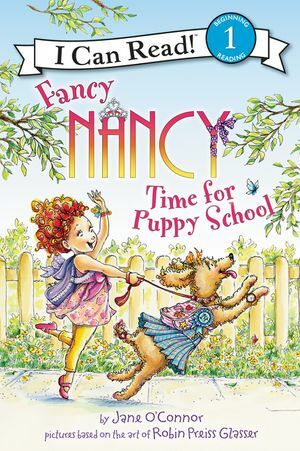 Nancy and Bree can’t wait to go. But when Bree gets sick and has to miss the show, Nancy decides to put on a bubble show of her own. 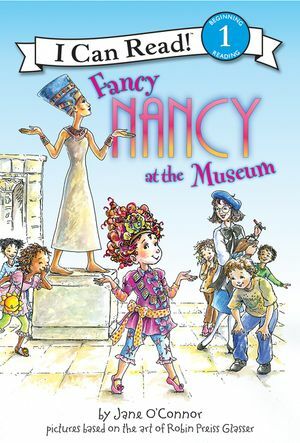 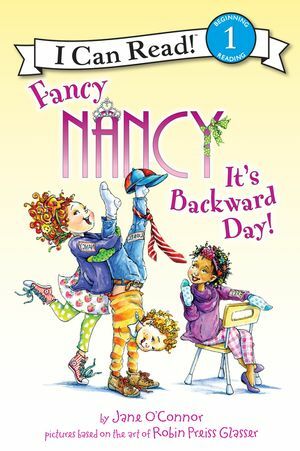 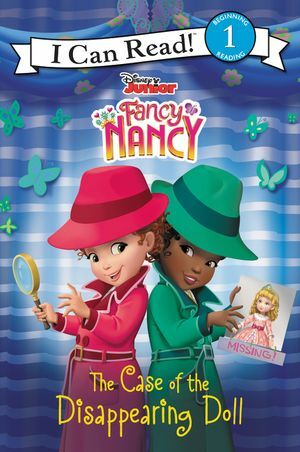 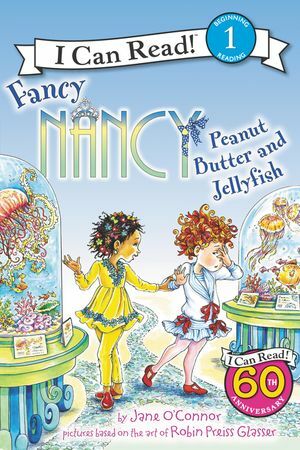 Will Nancy and her classmates be able to put on the best bubble show ever? 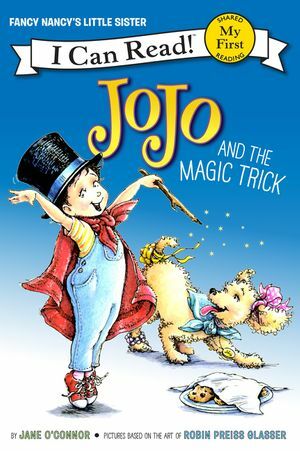 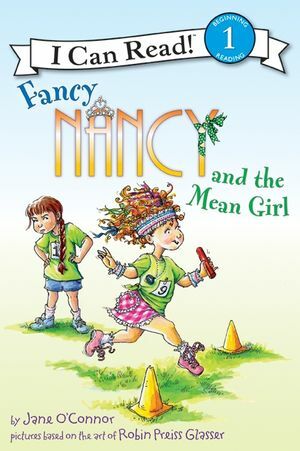 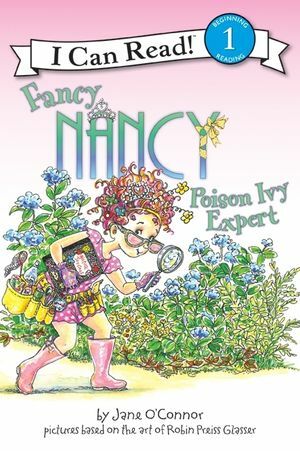 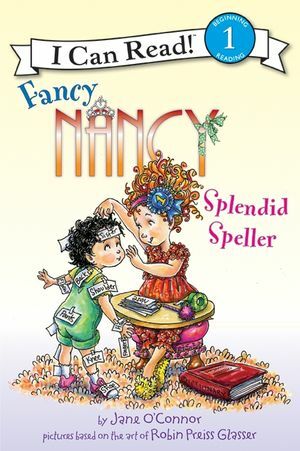 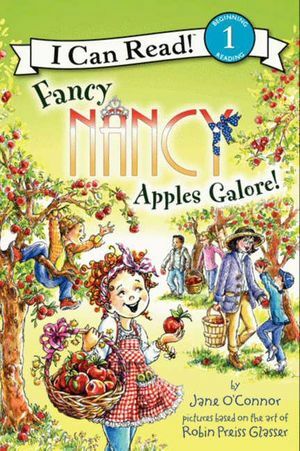 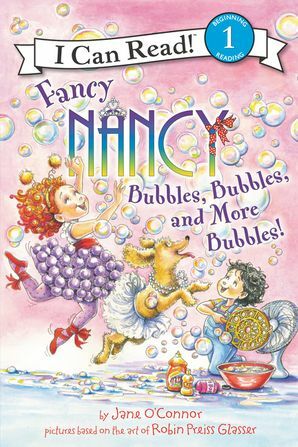 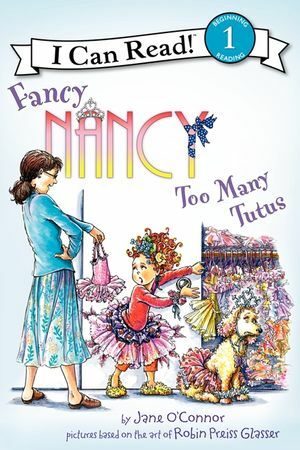 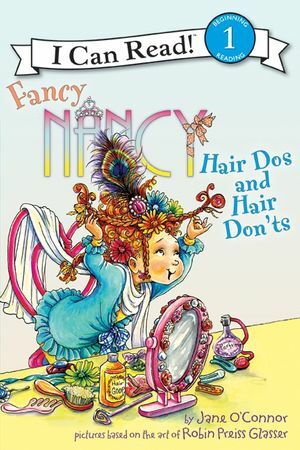 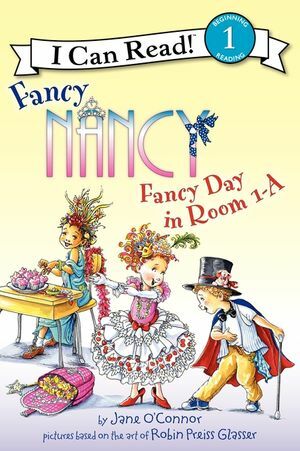 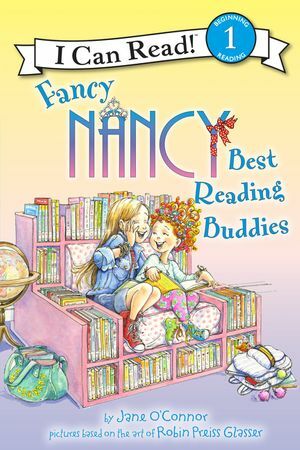 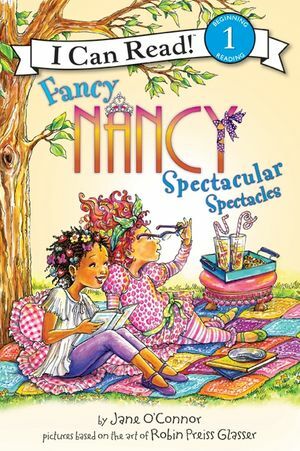 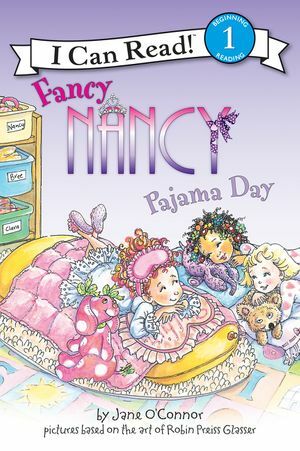 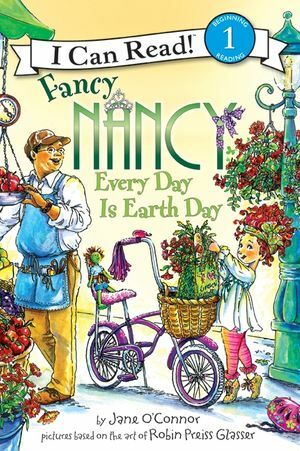 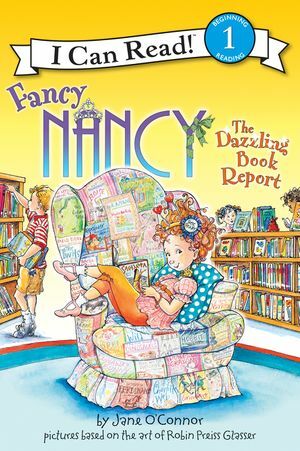 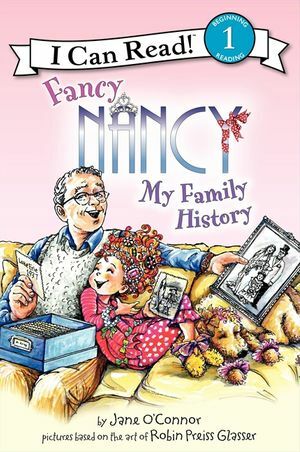 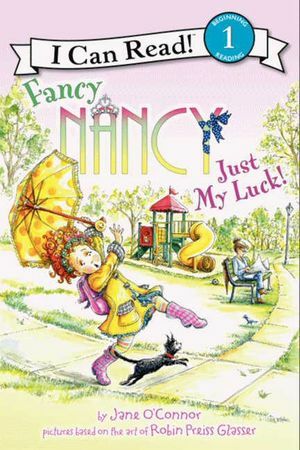 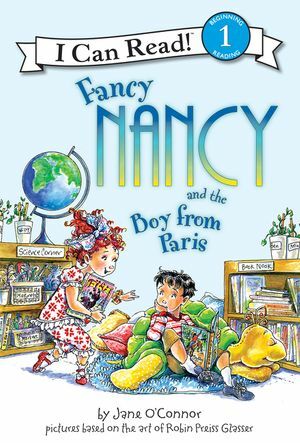 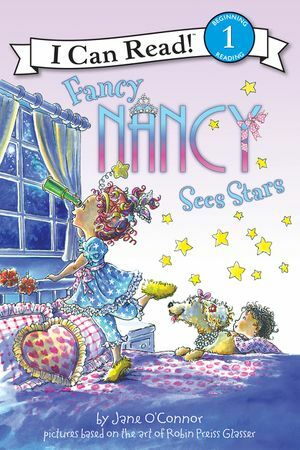 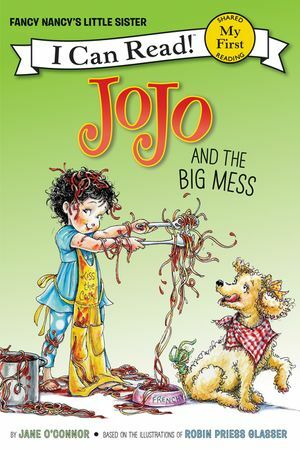 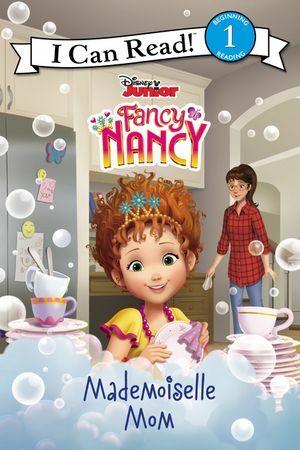 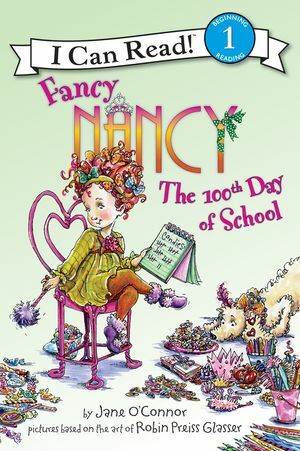 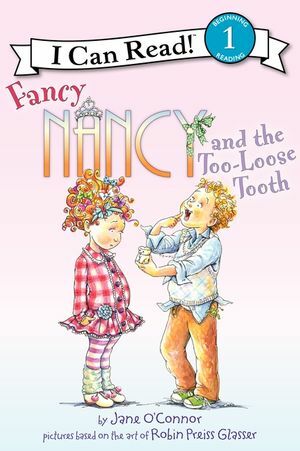 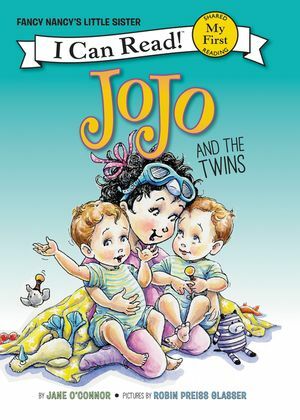 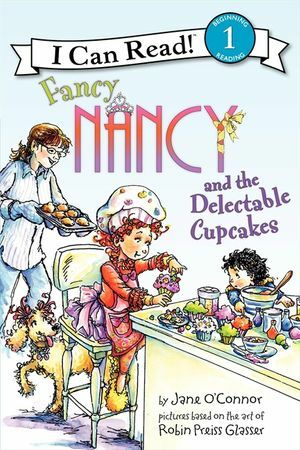 From the beloved New York Times bestselling author-illustrator team Jane O’Connor and Robin Preiss Glasser, Fancy Nancy: Bubbles, Bubbles, and More Bubbles is a Level One I Can Read, perfect for children learning to sound out words and sentences.